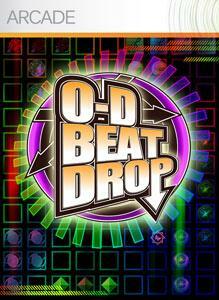 Are you ready to Beat Drop? 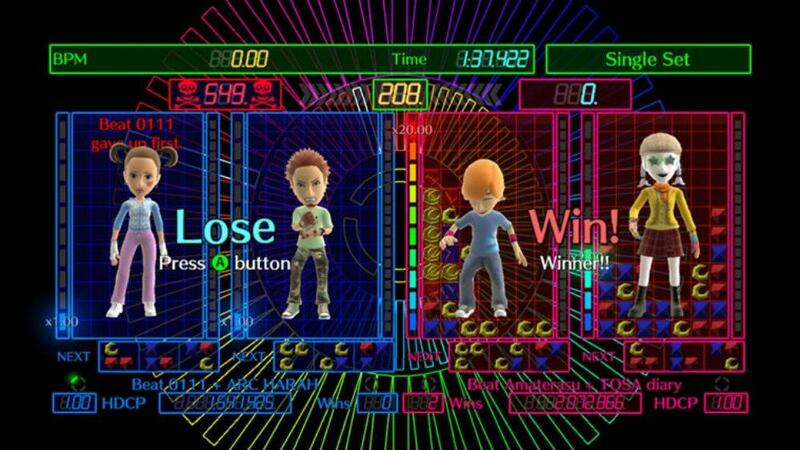 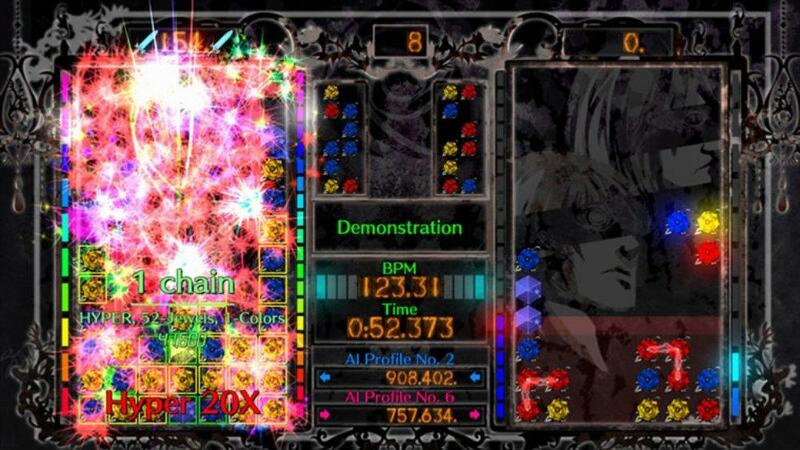 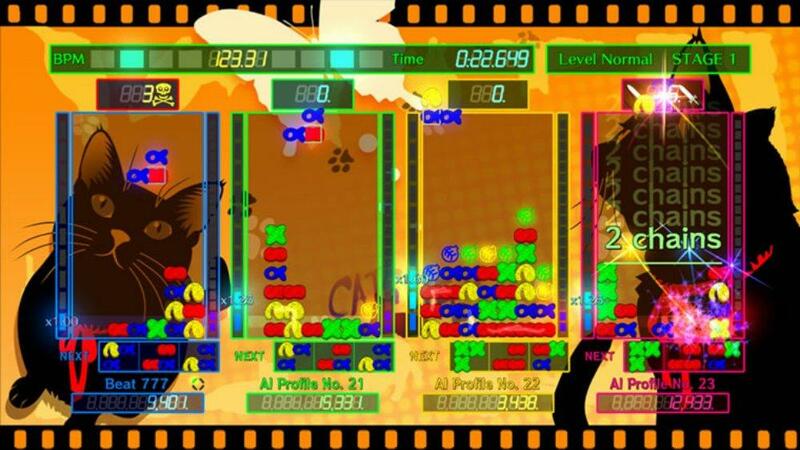 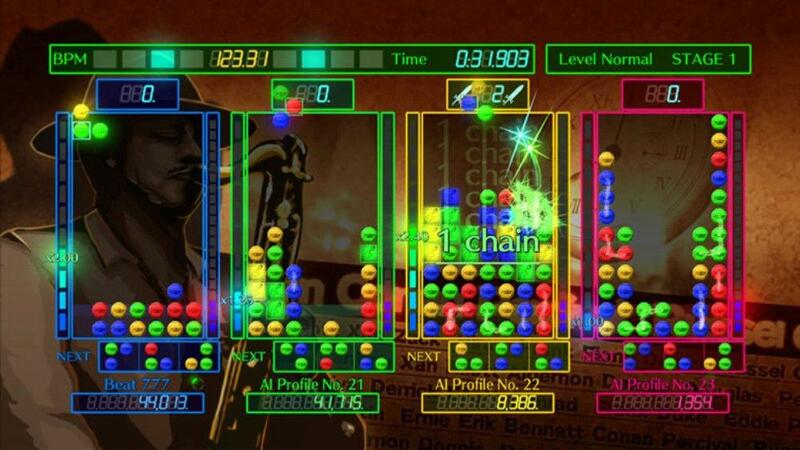 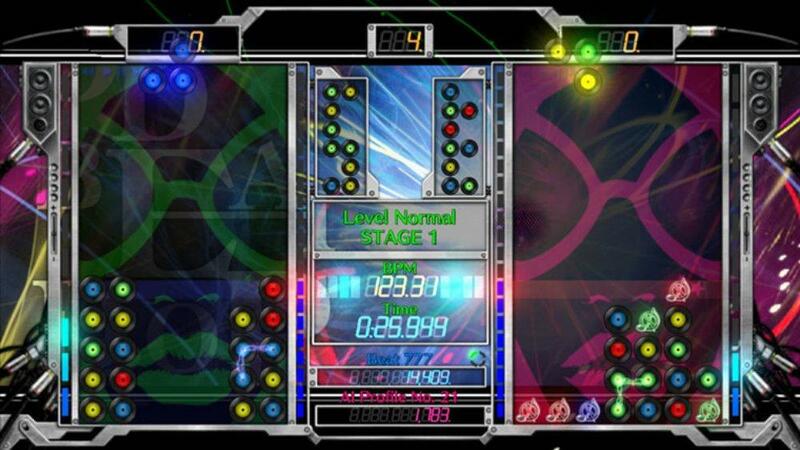 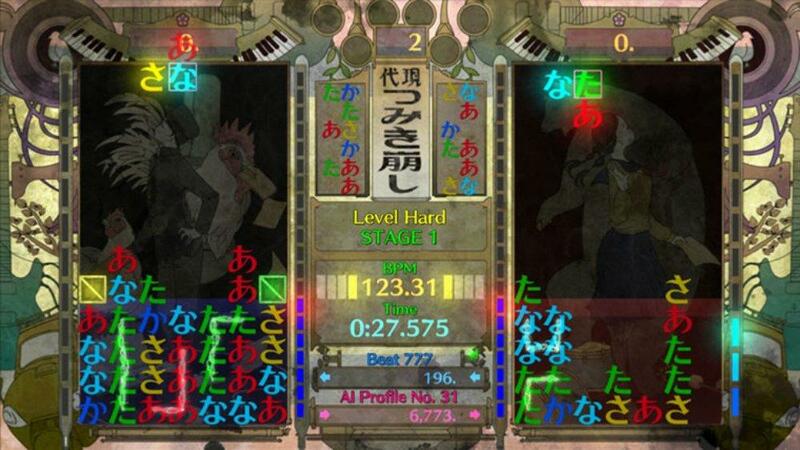 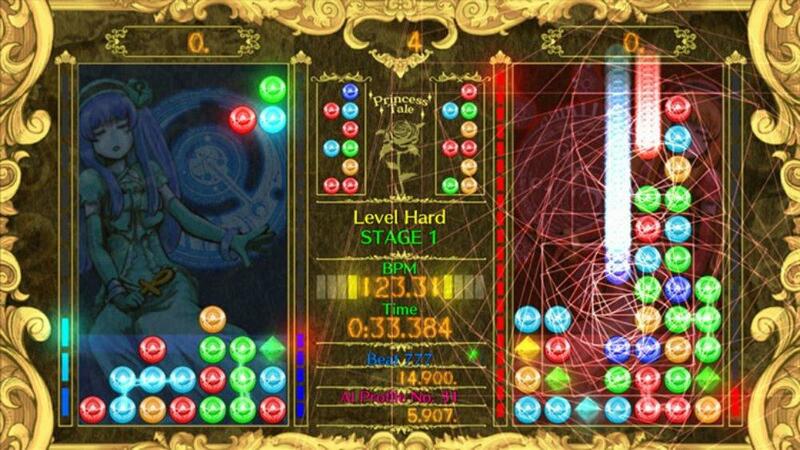 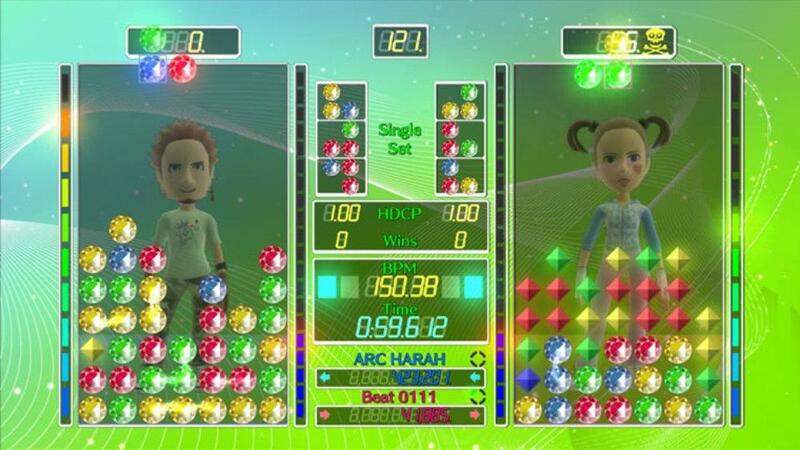 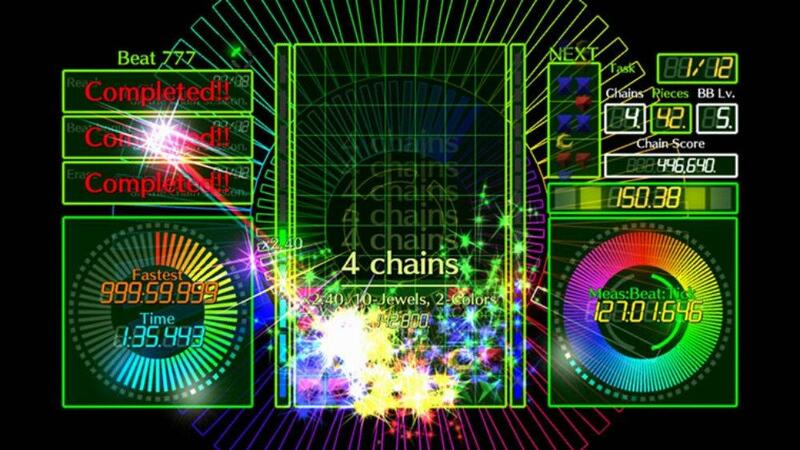 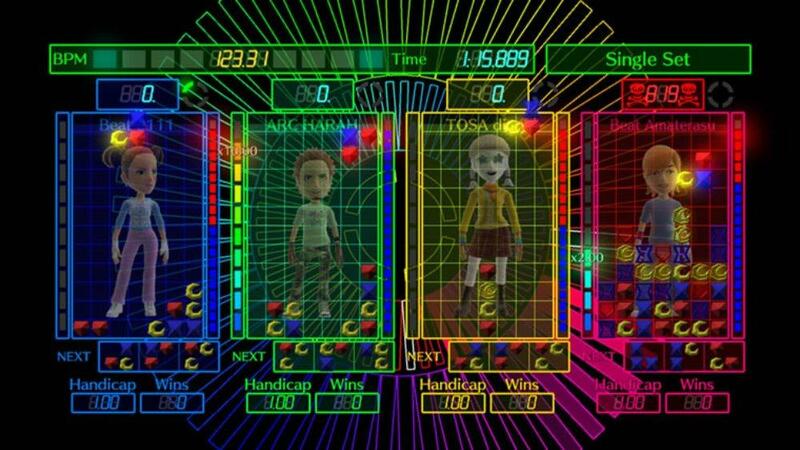 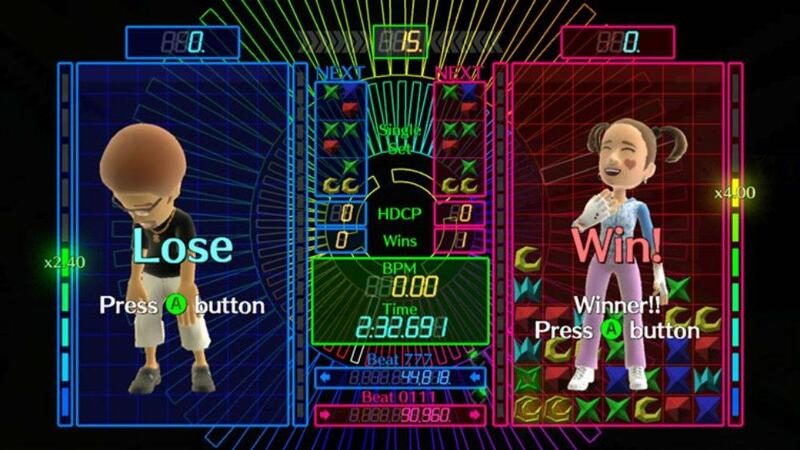 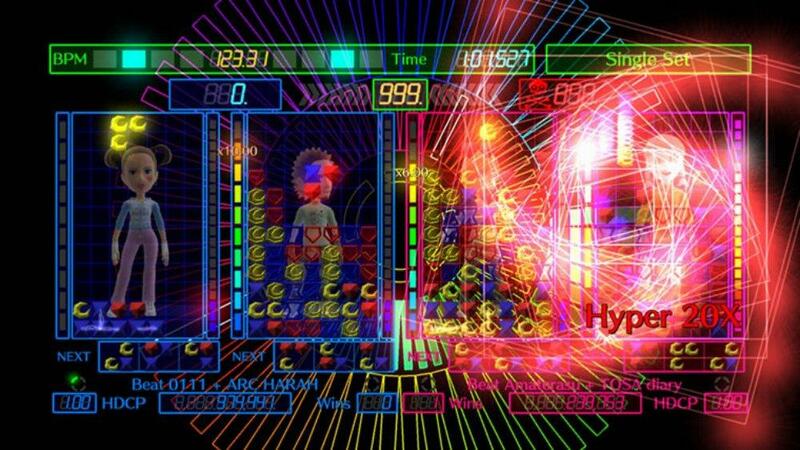 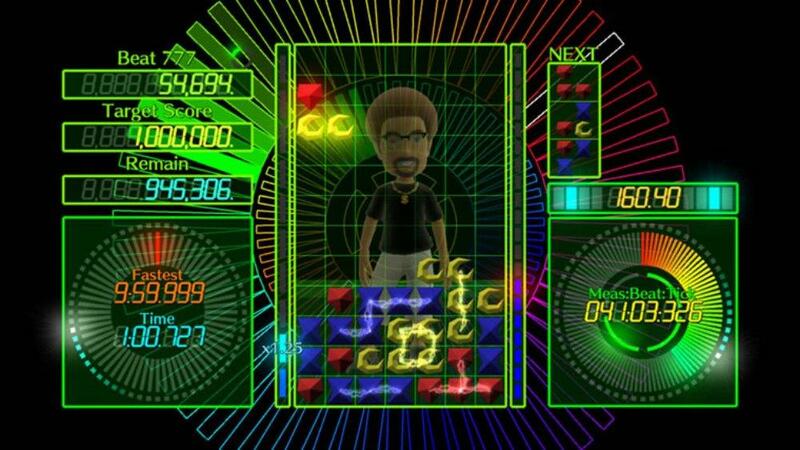 The fusion of "rhythm" and "puzzle" created a completely new kind of battle! 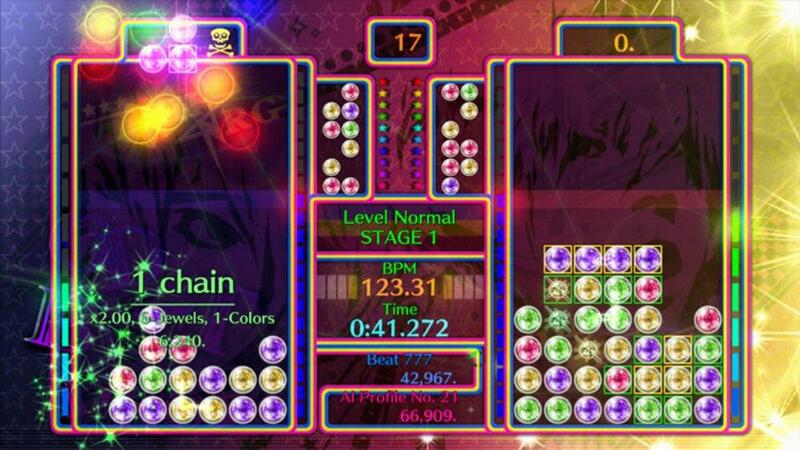 Drop Pieces along with the beat and go for the win with our explosive chains! 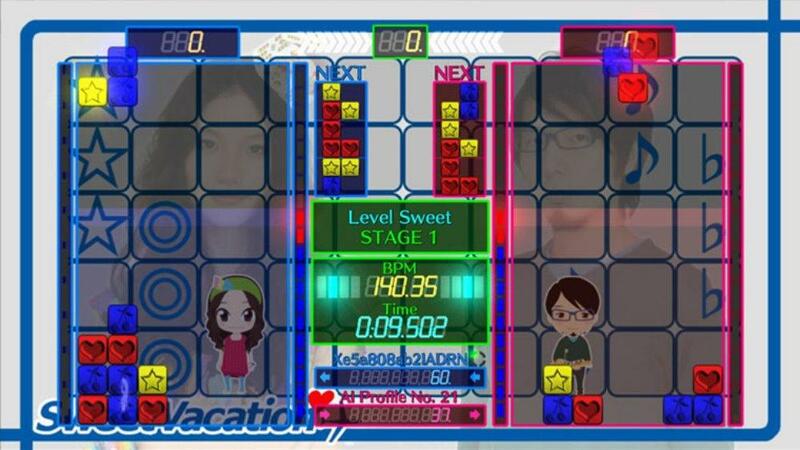 If you purchase the full version, you can play over 10 modes and 100 stages! 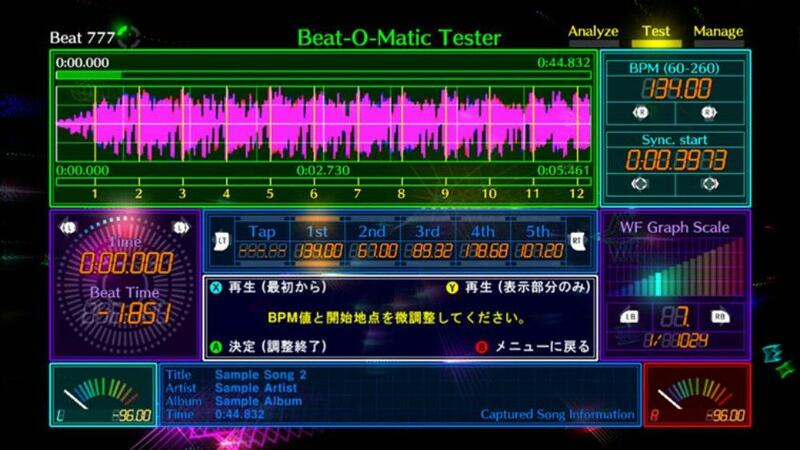 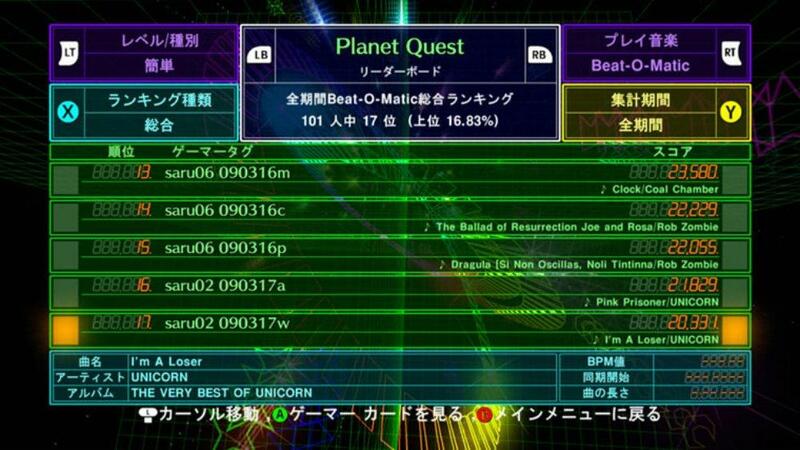 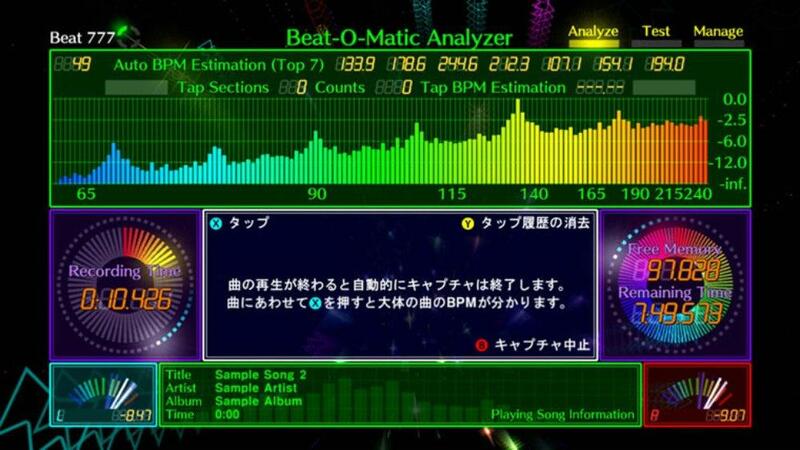 Also, it has the unique "Beat-O-Matic" function where you can analyze your own songs and use them in the game! 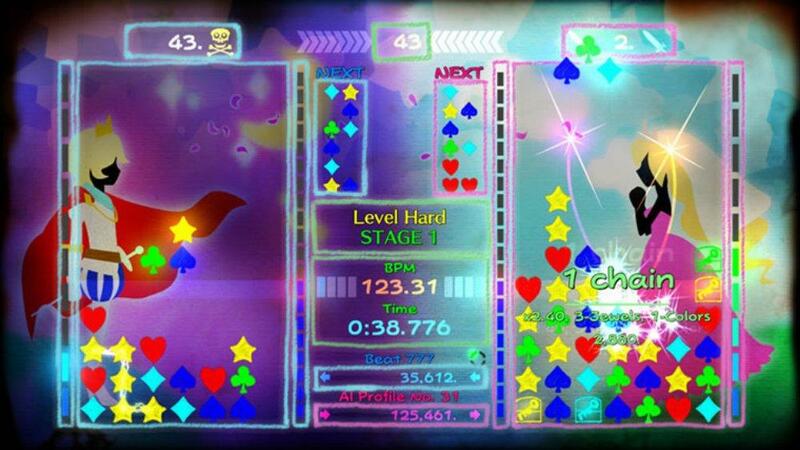 The ways you can have fun with Beat Drop is endless! 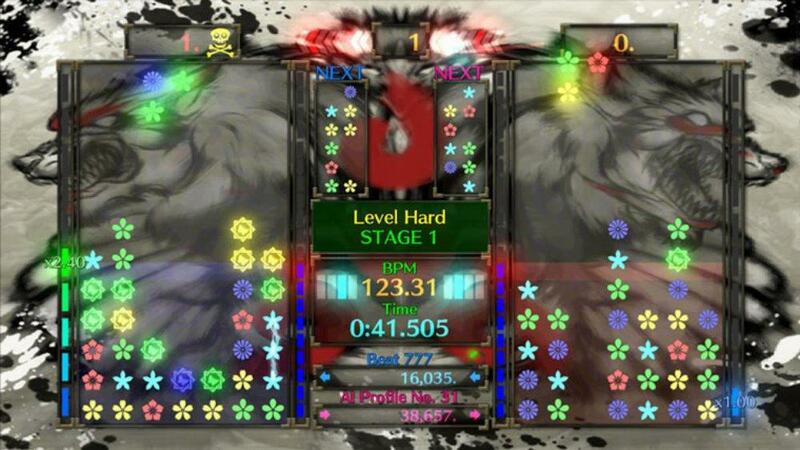 Feel the rhythm of battle!